The new iPad Pros are impressive, but last year’s model is certainly no slouch. And at least for today, it’s also massively cheaper. 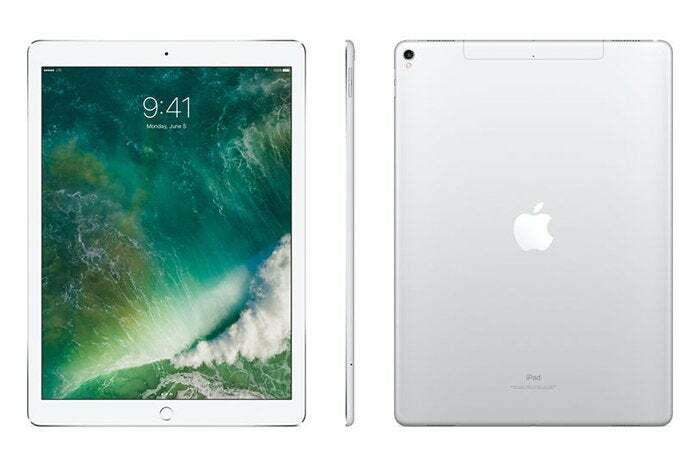 Currently B&H is selling the 2017 64GB 12.9-inch iPad Pro with Wi-Fi and Cellular for a mere $599, which amounts to a whopping $330 off the retail price. That’s also the lowest price we’ve ever seen for an unused model. The next best price I could find for this model is the $730 being offered by Best Buy, but that requires a two-year contract. If you want to buy it at Best Buy without a contract—as you can at B&H—you’re going to have to fork out the full $929.99.